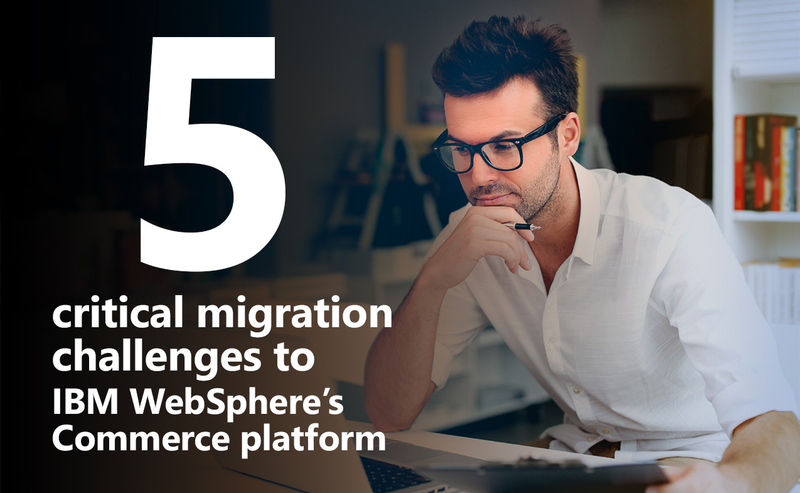 While IBM’s WebSphere Commerce (WC) platform delivers a modern experience, there are some challenges to overcome when you’re faced with the task to migrate or upgrade to a new version. 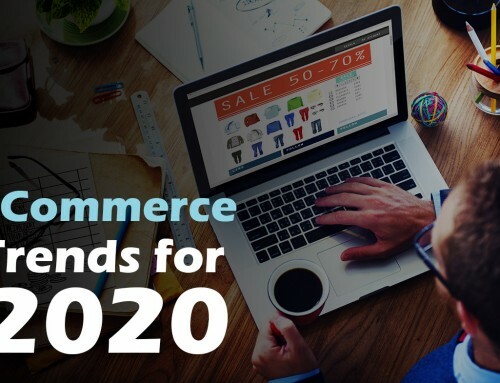 IBM’s e-commerce software, WebSphere Commerce, is a modern tool for businesses to deliver an innovative experience and provide innovative tools. However, just like any other software, there are challenges, especially if you’re migrating to a newer version. Are you still operating on version 7 or version 8? Well, in case you haven’t heard, version 7 will no longer be supported as of April 30th. If you’re scrambling to follow through with migrating, you can extend support through the end of 2021, but don’t wait! Upgrading is a significant investment, but there are highlights including an easier maintenance strategy and upgrades going forward and major architecture changes customers need to be aware of before jumping into a migration. Common challenges to version 9 is that due to architectural changes in this new version, some features have been discontinued – this is why it’s important to be aware of those features and the alternative functions that have replaced them. If you’re running an earlier version of WC, the APIs can be weak (a majority of customers haven’t migrated to the improved v9 just yet. For example, JSON is the only response format that is supported by the WC search REST API by default. A lot of default settings need to be changed. For example, REST services that use HTTPS requests to receive e-Marketing Spot data. Data compression is also not supported by default since it might result in search errors in the storefront. All WebSphere Commerce data beans now follow Java Persistence API (JPA) in the latest version. JPA is a specification that facilitates object-relational mapping to manage relational data in Java applications. The latest version of WC is architected for the cloud, so if you host in-house, the plus side is that you can see great price reductions, however some are weary of cloud deployment when it comes to security. While there are risks to using cloud services, there are best practices that help protect your data – and that’s the most important factor to consider. Protect your data! Another best practice is to always be aware and keep track of who has access to that data and where it’s going. You never want to assume your current cybersecurity technologies are up to par either, especially when you’re moving to a cloud strategy. What might have worked while you kept all that data on-premise, might not successfully translate to the cloud. Externalized Customization – This customization increases security and allows developers to quickly deploy customizations and a more stable application. It’s a giant leap in the right direction for the overall UI experience. One development workspace for all containers – this allows users to test and code in all in one place! Compartmentalized Servers – With version 9, the Store and Search servers are decoupled from the larger WC server – the Transaction server. The Transaction server was separated into five main servers including the transaction server, utility server, search server, customization server, and store server. Each server has different roles/functions and now operate with fewer dependencies. V9 was a huge switch for IBM to transform how maintenance and customization is handled with their platform – and that also extends to users as well. Making sure your environment is cloud-compatible is a big initiative to take on and it will cost you. 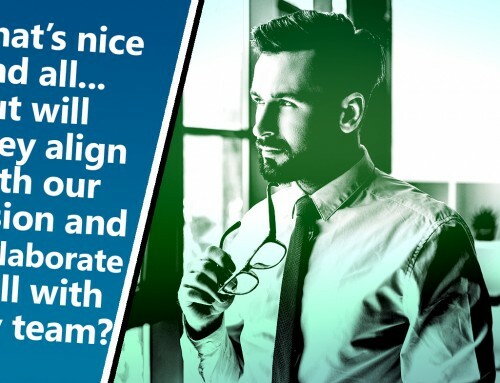 Although the integration and upgrade might cause some headaches, you’re going to realize a massive ROI with its cloud initiatives and enhanced services by being able to use IBM Cloud Private to reduce a lot of configuration work that was previously done manually. What is IBM Cloud Private? Before the integration of WC and IBM Cloud Private, users were responsible for implementing their own container orchestration. Now, WC images can be quickly deployed into runtime environments with IBM Cloud Private without having any advanced skills. Of course, there are even more network and hardware prerequisites to make sure your environment can handle this integration, and it’s important to keep operation and maintenance traffic separate from user traffic to avoid bottlenecks. 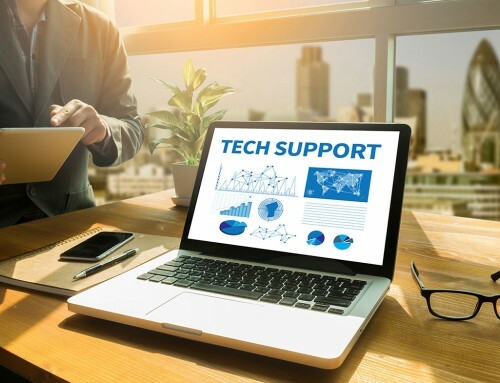 The challenges for any kind of upgrade or migration can be very intimidating, but with limited support for previous versions coming up fast, your options are limited. It’s critical to be informed and to have a plan set in place to minimize downtime and to educate your team properly to avoid any major hiccups along the way. 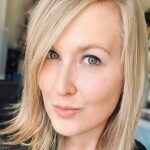 Emily Guenther is a writer and editor with a background in a variety of industries including IT/OT, engineering, robotics, cloud, Industrial Internet of Things (IIoT), data analytics, Industrie 4.0, among others. Emily currently works in B2B media, catering to an audience that needs to keep their finger on the pulse of what is new and upcoming in regards to the newest technologies, industrial and technical products, concepts, and trends for a number of industries including engineering. In a world that is constantly advancing and evolving to the next best thing, Emily works with numerous industry professionals to stay ahead of industry trends and technologies that are revolutionizing the digital world.